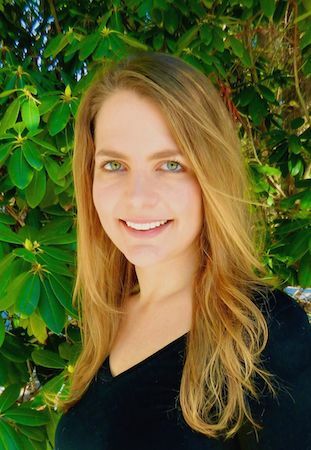 Alexandra is a postdoctoral fellow at IPL’s Stanford branch and a research associate at New York University’s Social Media and Political Participation Lab (SMaPP). She received her PhD in political science from NYU in 2018. Her research uses social media data, network analysis, and experiments—in addition to more traditional data sources—to study mass and elite political behavior in the Arab world and other comparative contexts. She is a former junior fellow at the Carnegie Endowment for International Peace and a former CASA fellow at the American University in Cairo. She holds a Bachelor’s degree in international relations and Arabic from Tufts University.